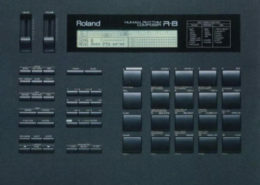 The Roland R-8 is a 32 voice digital drum machine. 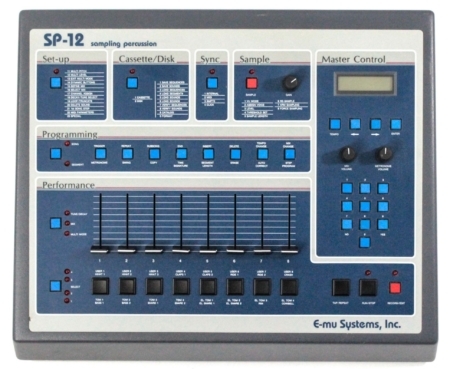 The R-8M is the rackmount version of the R-8. 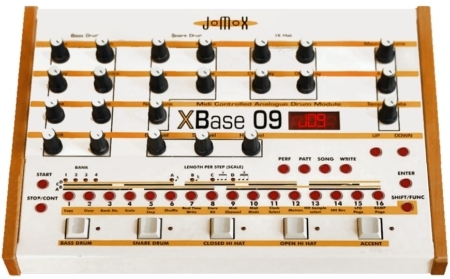 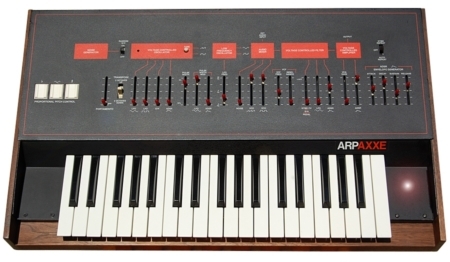 The R-8 was first released in 1989 by Roland Corporation of Japan.